I (Lisa Allen MH) tend to practice all of my skills simultaneously, easily switching to what is NEEDED by the client so they receive and understand the information they need in the most time-efficient yet the most gentle way! Check out my Testimonials here if you like before you book with me! You’ll notice it’s a little different around here – that is because I listened to YOU, my clients! You want telephone readings, you want to be able to talk to me, because you connect with me better that way, in real-time! So I simplified my sessions to fit YOU better! Let’s go! New Clients: you can start with Lumenna – “Of the Hour” for $50 (introductory rate) to ask ONE timing question and receive the answer, as it arrives from Spirit, via the pendulum ONLY! This 15-20 minute session allows you to sample my service by asking your most burning timing question. I’ll respond with what I receive via my intuitive abilities. At that point, you can just know your timing (and calendar it); no obligation to go further. Or, if you want to create your desire faster, with spiritual permission and healing, you can apply the full amount toward either the Lu-erde TimeSeed, or Lu-losse, TimeFlower, if it’s booked and paid for within 30 days of the Lumenna response you receive. Thank you for your trust in me and my timing services, I look so forward to assisting you! Then, if you need healing, deeper work, better understanding or, with spiritual permission to CHANGE the timing, in order to better plan your life, consider the following. Note: your price paid will apply 100% to your Lu-erde or Lu-losse consultation if you use this offer within 30 days from your Lumenna response. Choose your preferred telephone, Skype or Facebook Messenger consultation (all by appointment only). I use Square for these consultations, because it’s SUPER-EASY to book your appointment, and prepay! Many of my referrals are more comfortable with Venmo! If you choose this route, I will just need your calendar opening choice, and I can manually put it on calendar – email me to set your appointment, and I will provide possible openings. If you wish to use PayPal (and we know each other), please email me to set up payment with “Friends and Family,” since they have rather drastically changed their terms of service. Now – on with the rest of my consultations! If you feel you have more than one question (or a complex question), but not ready for a full 90-minute astrological reading, this 40-45 minute session is my second-most popular consultation; it’s the perfect in-between solution! Lu-cilme is called the “Just Right” reading, as you can quickly get clarity, confirmation and an action plan – especially when you are well aware of the issues and possibly even know future outcomes – just not understanding how to get there and how long it takes! That’s where I come in, to untangle all of those thoughts, get to the CORE of the matter and get you on track! Don’t hesitate to get this kind of clarity! 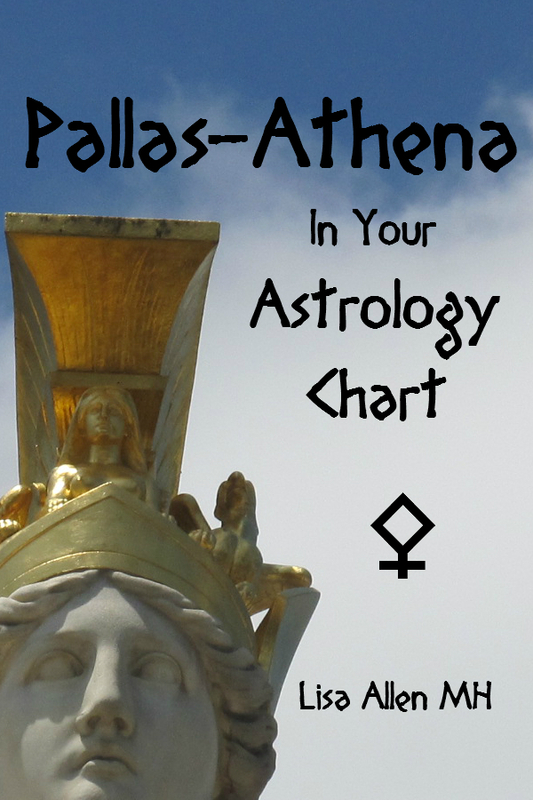 As a professional astrologer since 2000, I have provided astrological chart-reading consultations for many clients over the years, and this is therefore the most popular choice I offer! I do birth chart (natal chart) analysis, as well as transits, progressions, solar returns and even other not-as-common techniques (profections is an example) that can help forecast the current and upcoming energies, and allow better outcomes for planning purposes. For relationships, I also do synastry and composite charts and sessions. Some of you are interested in astrocartography and/or astrolocality, which, in different ways, involves your chart overlayed on a map anywhere on the globe! Any charts, reports and maps can be emailed after the appointment, by request. REMEMBER: If you had the “Lumenna” Introductory Email or Text session already, the price paid can be fully applied toward the cost of the Lu-erde or Lu-losse sessions listed below, within 30 days of your Lumenna response! This 2-hour session ($400 introductory) will be fully concentrated around the ONE burning issue you need in order to help you in your life and to plan your timing toward the very best possible outcome. This includes ANY astrology and healing services that can facilitate the timing information sought, and can nail down a very precise time-window for your intention, or your vision. If you tend to be unfocused, I help you hold space so this can get done and manifest accordingly. Let’s get this done! This 7-hour timing retreat ($750 introductory) with an hour break built-in mid-way, will be centered around THREE timing issues (usually related to love, money and health but they are up to YOU the client!) This is a much wider scope, possibly planning for the entire year ahead or more, often the choice of my professional intuitive “soulpreneur” clients, designed to long-range plan your timing in the best possible outcome, working toward smoothness, focus and grounding. This also includes ANY astrology and healing services that can facilitate any of the timing information sought, and can nail down very precise time-windows for your intentions, or your vision. I help you hold space so this can stay focused, grounded and get your plan done to manifest accordingly. Let’s have a one-day retreat and get your calendar for the year locked in for you and your business! Flower Essences: Available when needed only for premium clients at this time. See the Flower Essences Page for general information. 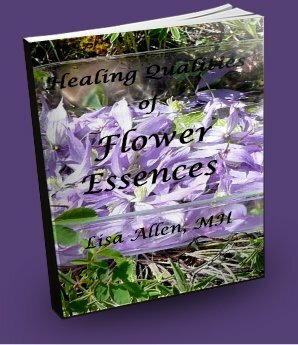 If anyone is interested in using other brands of Flower Essences, they can instead be purchased at your local health provider, health food store, online via any vendors on the Flower Essences Page. Herbs: Before purchasing, see if herbs are readily available to you in your unsprayed yard, local meadows or woods, health food store or local herbal apothecary. See the Herbalism Page for even more purchasing resources. Books: For purchase of the Llewellyn Annuals that feature my articles (by AarTiana or Calantirniel) – visit the Author Page! Don’t know where to begin? Start HERE with your Free Gift! Thank YOU for your business! Your results are important to me! How are you & family doing ? My liver has been constantly doing better thanks so much ! During the past couple of weeks my heart went into a fib &’last Tuesday my BP was 190/110. Of course the Drs hit me with beta blockers & ace inhibitors. Last night I had an asthma reaction to the beta blockers so I am not taking that for ever again. I have a stress test this Weds. I am also hyper sensitive to hawthorn & other herbs. LOL ! Anyway I was wondering if you are up for another consult ? It is wonderful to see you here Cliff, and to know that your progress after the energetic healing has really helped with your health journey! Yes indeed, we can work together this week! Please look in your email box for setting up a session OK? I cannot wait to help again!